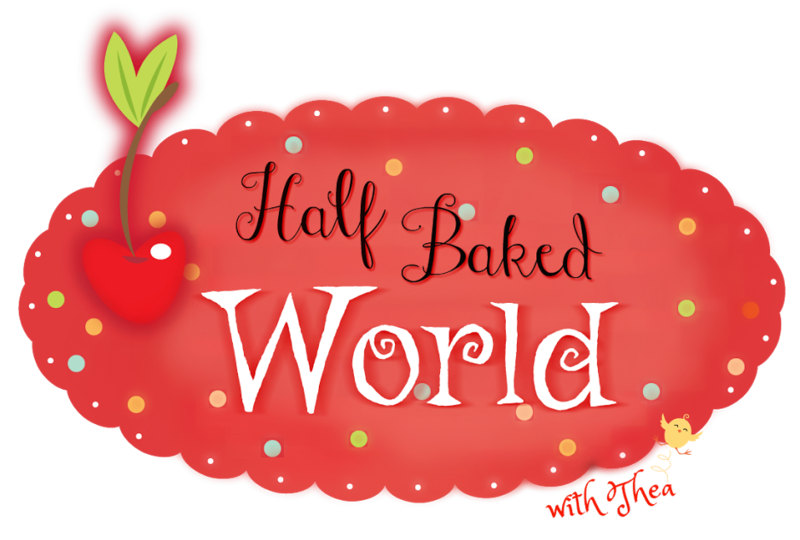 Ahhhh....Diaries of a Fruitcake...in a half-baked world was the title of my first book. Which, never has been written. Haha. I have always wanted to be a writer but I have never made time to sit down everyday and write. The only writing I have done has been in a few articles for Clarksville Now and on my blogs. 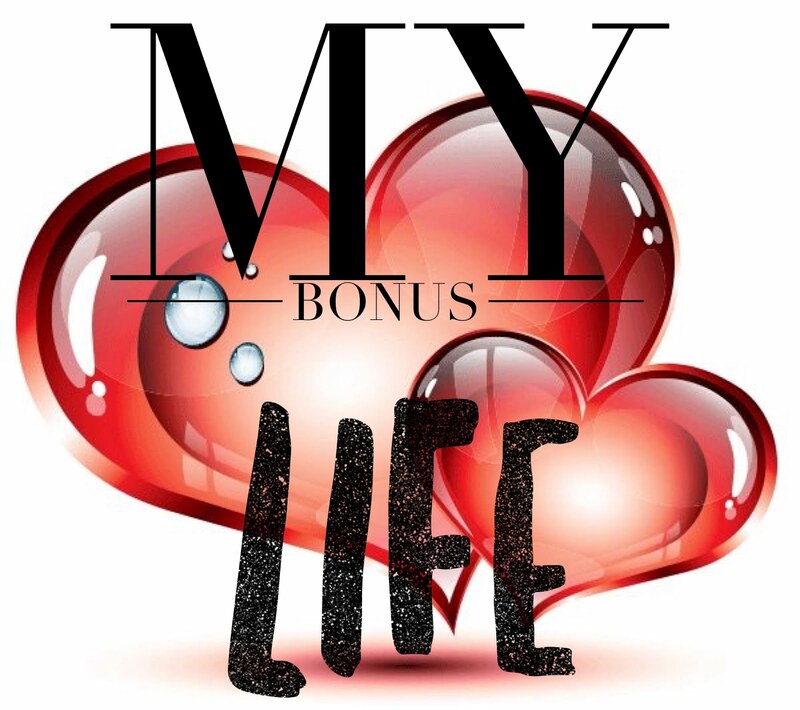 My Momma and I were brainstorming for my "book" and I paid to have a blog made that required having a logo. So, I hired an artist to draw up what you see as my logo heading and while she was at it, do one for Southern FRITS and Heels. I even went so far as having a blonde and a brunette done because I am always changing my hairstyles and color. Hence, why I am a master stylist and owner of my BeYoutiful Hair Studio. 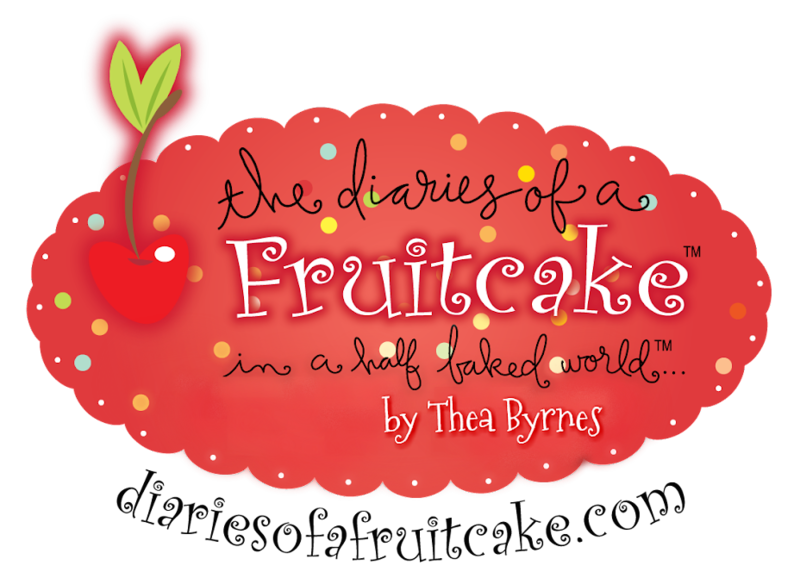 Diaries of a Fruitcake are entries to many different "diaries," which another word for diary entry is a daily post. Here I feel I can be committed to daily writing my thoughts into these diaries. Hmmmm....I think I will go with the very sweet cake that contains nuts, fruits, and spices. I am all of those things. :) I can be nutty, even though I wasn't the one who got a license plate that says, IAMANUT. (Love you Momma!) It is very humbling when you are riding with your mom, who tries to change lanes at a light, only to keep the other lane from moving. Then looking in the review and seeing people point to the license plate and laughing. Mom, you are the best! Fruits? I have those and I can be very sweet too. Spices? Yep, another quality I have in myself. I can be spicy. I have learned in my later years to tone it down some but still spicy. Things I have been guilty of is: foolishness. Lord, I have made foolish mistakes in my life. I don't know if I have ever been referred to as strange. I have been told I have a very unique personality. So, maybe fruitcake might apply. haha. The second half of my title "...in a half-baked world," is about being prepared for disasters. You can follow that blog, which has a lot of great links to help with food storage and why we need to be prepared for anything. The "it's just a mid-life crisis" is a line that will hopefully spike your interest and put a smile on your face. I hope to show the reader that I am not perfect in my writings. An emotional crisis of identity and self-confidence that can occur in early middle age. But hey, let's not stop there....some people have their mid-life crisis in later middle age years. That was me; close to 40 when I hit mine. With my weight, I have had a low self-confidence and here I share with you how to improve your health and build the self-confidence we all should have. My identity? I lost who I was after I divorced and dated someone that was abusive; mentally and physically. Through my faith in Jesus Christ, I was renewed and found out that I am the daughter of a King and our Heavenly Father loves me more than I could ever imagine. 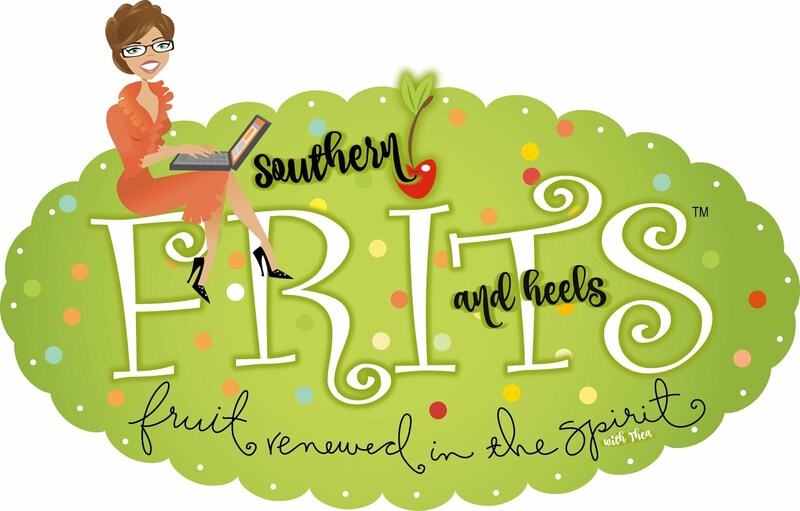 Part of my Diaries, Southern FRITS and Heels, is about my journey and helping others find their way through the veil, back to Heavenly Father. So, this is my blog in a nutshell. I hope you enjoy your reading here and maybe learn something that might be helpful to you or a friend. I do not believe in coincidences. I do believe that there is a reason for everything, and so, you are here...so look around and be encouraged on your path, whatever that might be. such a beacon of life and love and humor all rolled into one beautiful spirit of Gods love.